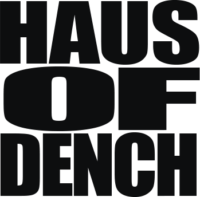 This is the official webpage for the Haus of Dench, a group of the brightest drag talents based in Yorkshire, England who seamlessly blend together glamour, outrageousness and comedy to create fabulous events and experiences. On this website you can meet the Denchers, find out about our award-nominated club night and how you can book us for a range of services! Well what are you waiting for? Get clicking!